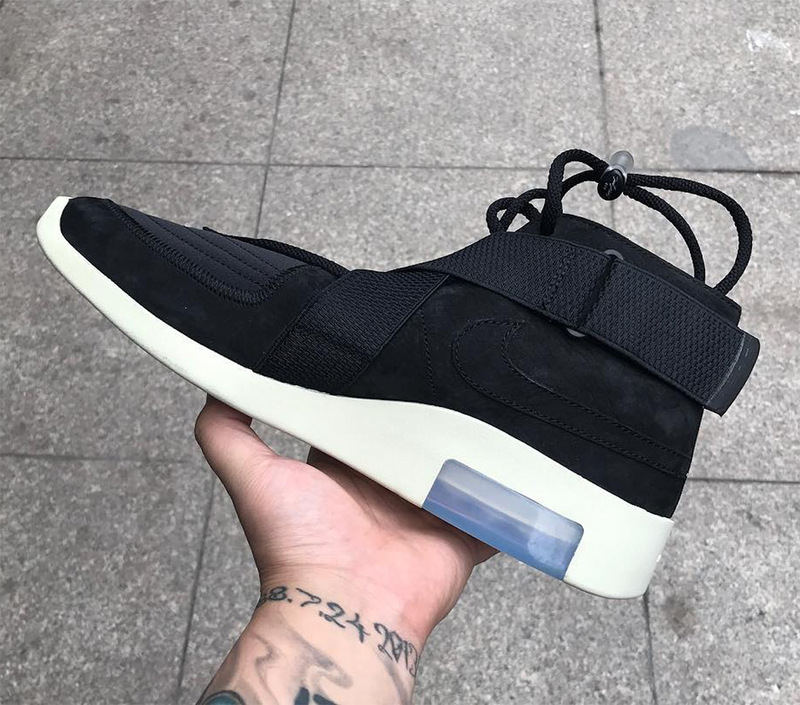 Fear Of God and Nike’s basketball-centric creative partnership has only been on the market for a short period of time, but it’s already managed to have a seismic impact on the world of collaborative footwear. 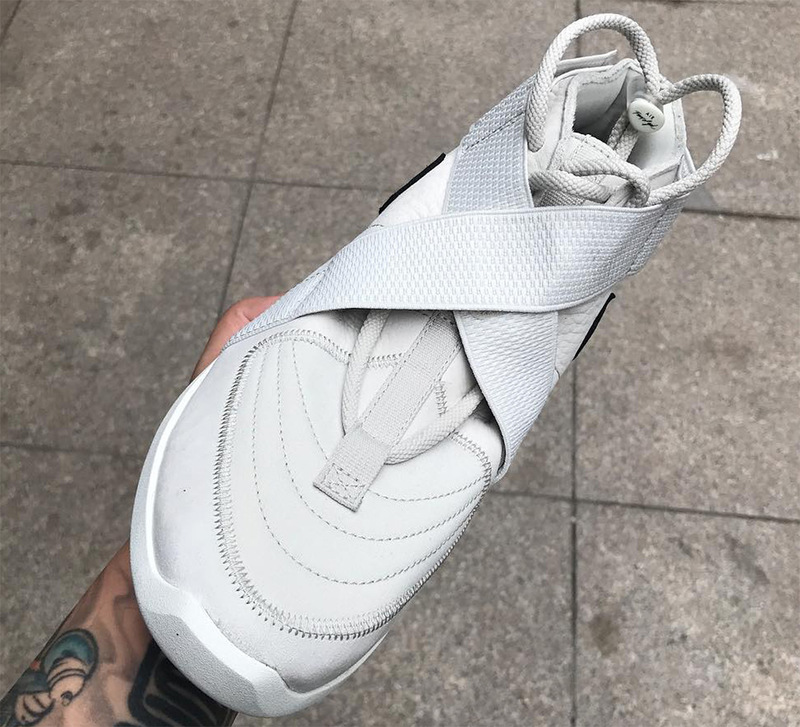 True to both its basketball-inspired heritage and designer Jerry Lorenezo’s high-end streetwear aesthetic, silhouettes like the Air Fear Of God 1 & Air Fear Of God Shoot Around have garnered great acclaim, as has the designer’s updated take on the Air Skylon 2. 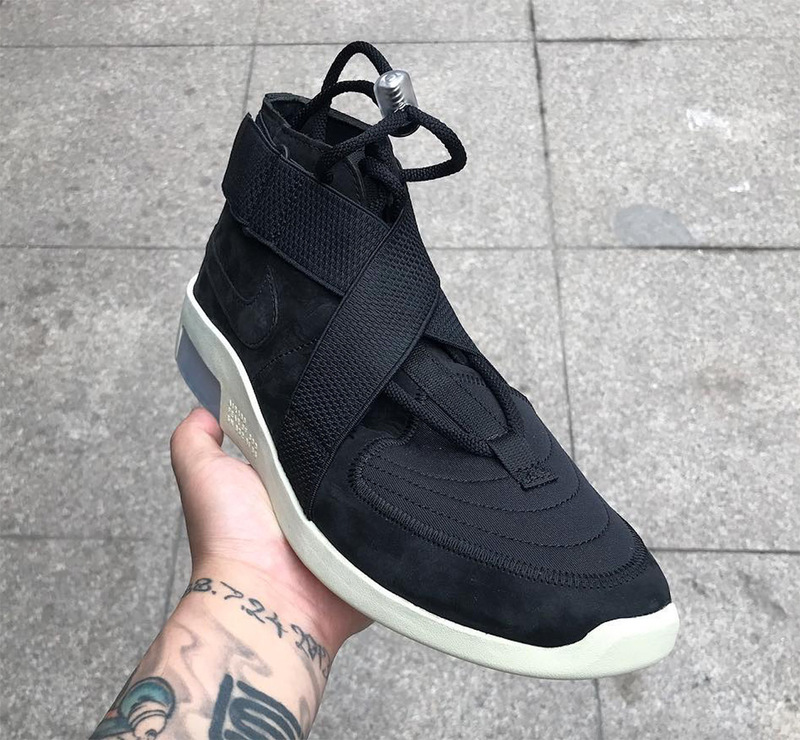 Lorenzo’s not done yet either — he’s got a brand-new Air Fear Of God 180 on the way as well in both black and “Light Bone.” The same stately midsole and double-stacked Zoom Air unit from his previous two original models return, but the upper draws from the classic Nike Air Raid with its crossed straps while also offering a premium feel via its high-end materials. 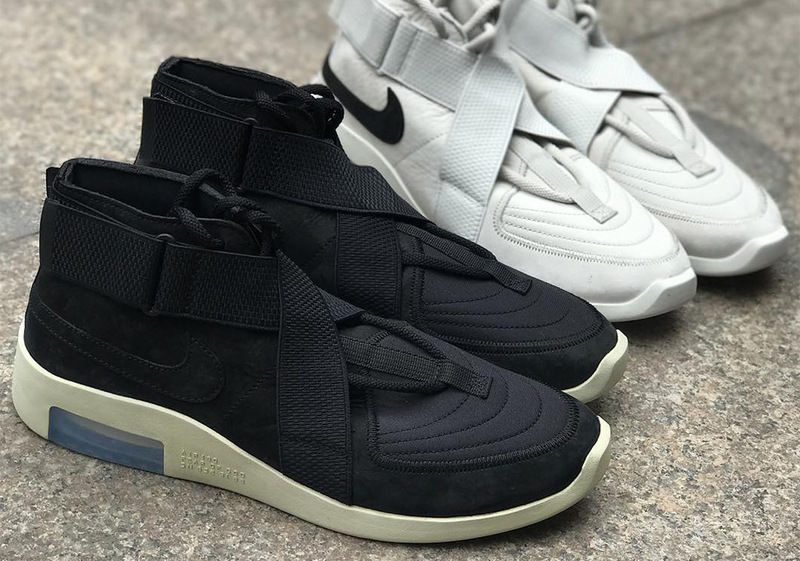 The black pair opts for a mostly suede upper — save for the leather toebox — with a tonal Swoosh, while the “Light Bone” calls upon a butter-soft leather upper with a contrasting white Swoosh for a pop of branded style. 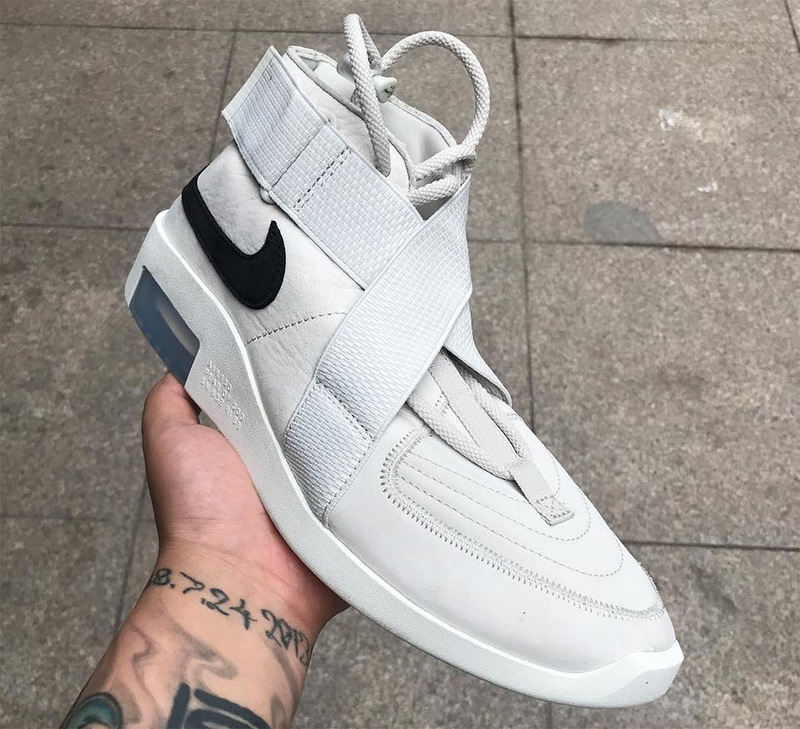 Check out both of these new Nike shoes below, and look for them to release in the coming months, possibly alongside another original silhouette — the Air Fear Of God Moccasin.